Tradition Upheld by Performance. Our belief in total customer satisfaction is the foundation of our business. We are highly diversified and seasoned contractors. Our Mission: Solving problems innovatively while impacting lives positively. Upholding the ideas of precision, efficacy, quality, and affordability enables us to deliver tailored solutions unique to meet each of our customers' needs respective to the industries in which they work. Beitzel Corporation was founded in 1974 to service coal mines and industrial facilities in the mountains of western Maryland. 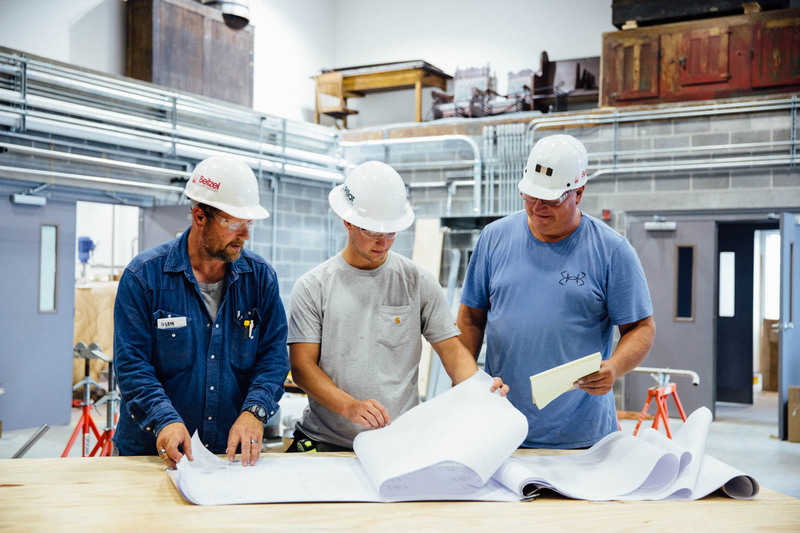 As Beitzel’s fabrication and construction business grew, its capabilities kept pace, adding excavation, concrete, plumbing, electrical, and automation teams to the mix. Beitzel Corporation is headquartered in Grantsville, Maryland, and has five sales and service facility locations throughout the states of West Virginia, Pennsylvania, Maryland, and Ohio. We are strategically positioned to provide fine-tuned attention in areas where we are most needed. At Beitzel Corporation and Pillar Innovations, safety is not simply first. Rather, it is a continuous process that starts in the design phase of a project and continues until the work is done. As an employer, our first obligation is to protect our most important asset—our people. As a contractor, we also recognize that as guests on the sites where we work, we have a responsibility for the safety of those working around us. Sometimes this means that we have to make tough decisions to ensure a safe workplace even at the cost of production. Our personnel are trained and empowered to make the right decisions concerning safety. We are proud of our safety record and constantly work to improve it. Recently, we achieved 5 years with no lost time accidents, reflecting over 4.5 million safe hours (May. 2016). These milestones, while great, are simply that—milestones. While we are headed in the right direction, we can never be content with any accidents or incidents, no matter how minor. Safety goes beyond our work practices, into the very services and products we provide. Beitzel and Pillar products not only contribute to safety, but also do it while increasing productivity and reducing costs. As we continue to innovate, this mix of production and safety benefits will be the hallmark of a Beitzel or Pillar product or service.